I recall covering the big news in August 2001, when the Ministry of Education (MOE) announced plans to open four junior colleges and a fifth polytechnic by 2005. Then, the new institutions were being built to cater to the increasing number of students making it to post-secondary education. The MOE also had to cater to the bumper crop of 52,000 Dragon Year babies, born in 1988, who were due to enter the junior colleges and polytechnics in 2005. Fast forward 16 years, and Singapore is faced with a different scenario due to the decline in birth rates. The MOE yesterday announced that shrinking school cohorts require it to merge 28 schools in 2019, including, for the first time, junior colleges. Serangoon, Tampines, Innova and Jurong junior colleges will be absorbed into Anderson, Meridian, Yishun and Pioneer respectively, cutting the current number of junior colleges from 23 to 19. Seven pairs of secondary schools and three pairs of primary schools will also be merged. Declining birth rates have had a knock-on effect on enrolments - first at primary schools, then secondary schools and now junior colleges. Junior college intake is expected to drop by a fifth, from 16,000 in 2010 to 12,800 in 2019. Past and present students are likely to ask if the smaller cohorts could just have translated into smaller, instead of fewer, schools. However, as the MOE explained, schools need a certain critical mass to be able to offer a good range of educational programmes and co-curricular activities to students. For some of the affected junior colleges, enrolments could have fallen to as low as 200 to 300 students within the next few years - and this is simply untenable. Still, the mergers will disappoint some alumni. 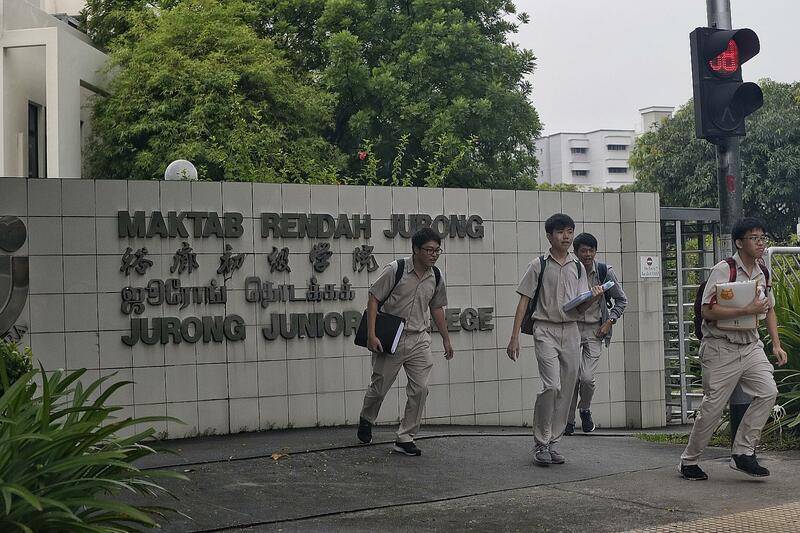 For instance, Jurong Junior College has a long history. The ninth junior college to be established, it took in its first students in 1981. And it has since developed a rich heritage. It is hailed as one of the birthplaces of xinyao, the music movement of Mandarin Singapore songs during the 1980s. Merged schools will have a heritage space to display their past links. But it is small consolation to some alumni, who are already calling for their school names to be incorporated into the new names. The MOE said the names of the merged schools will be announced later. It is important to recognise the sense of attachment that students and teachers feel, and look at how the bonds can be preserved as they are among the many links that give Singaporeans a sense of belonging. 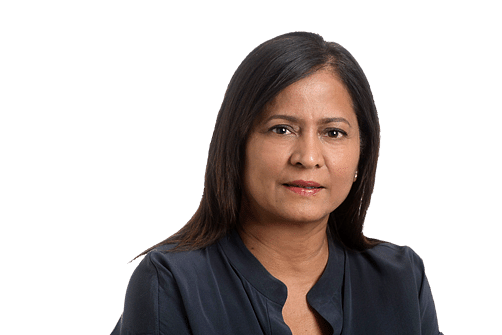 Ideally, one would want mergers to be kept to the minimum but, in the face of declining birth rates, the best one can hope for is that the exercises are carried out with minimum disruption. This latest merger drives home the reality of declining birth rates. Eventually, there will be an impact on the tertiary institutions, but perhaps they may be buffered by the SkillsFuture movement, which encourages Singaporeans to head back to universities and polytechnics to upgrade their skills and knowledge. On the other hand, the emphasis on skills may mean that some could give junior colleges and university education a miss altogether. The falling birth rate may not be the most immediate concern for Singaporeans caught up with the concerns of daily living. Still, its impact is bound to be felt when one's alma mater has to be closed, while more hospitals and nursing homes for the aged are opened. And we must venture on..."
School mergers 2019: Why were the 8 government JCs the ones selected for merger?